Your business portrait is the photo that speaks volumes of your professional and/or corporate image. It is not a “selfie” that you take with your two-way camera phone or a photo cropped from a group shot. The head shot should portray you in the best and most sincere light so that potential employers, business partners and customers learn to put their trust on your expertise and credibility. Some people may forego the idea of getting a corporate portrait or simply take it lightly. However, there are several reasons why you need to get or update your corporate head shot. • People come to you as person and not as a company. If they were transacting business with you as a company, then your company logo would have sufficed. However, your customers need to see a face in order to gain their trust even if you represent your company as a whole. The absence of a corporate head shot on your website or business cards may impress upon other people that you are not as sincere or as professional they expect you to be. • You need to update your head shot when you experience significant physical changes or have changed your line of work. If you’ve recently cut your hair and your last resume still contain your old hairstyle, it makes sense to put a more recent photo so that employers and customers will easily recognize you. The same goes if you’ve gained or lost weight. Some experts advise updating your head-shot every year just to keep up with whatever physical changes that you’ve went through and keep it current with the year you are in. If you have made a radical career change, say from being a model to being a journalist, your potential employer should see that journalistic side of you. Again, this extra effort to your corporate head-shot means you are sincere about scoring a certain job or winning certain connections. It’s all about the look you want to portray for the job you want. 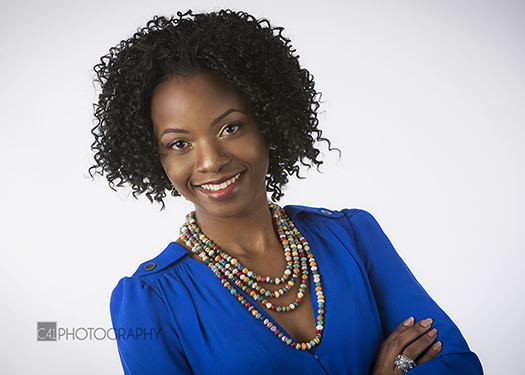 • Your business head shot should be as real and as close to your look in person. If you’d want to be found by employers in the web, your head shot needs to be updated as well. In fact, many employers cross check your background by scouring on your LinkedIn and other social networking profiles. You need to make this virtual connection count by projecting your professionalism and credibility through your corporate head-shot. Your head shot needs to be taken by a professional photographer, ideally by someone who specializes in corporate head-shots. These photographers understand the image that you want to portray and they can successfully capture it through a combination of proper angling, lighting and composition. You also need to perform personal preparation by wearing the appropriate clothing. It would be best to wear a solid-tone top; your make-up should bring out your natural beauty and should not be overdone. Try to get enough sleep before your photo session so you look fresh – not tired and stressed. 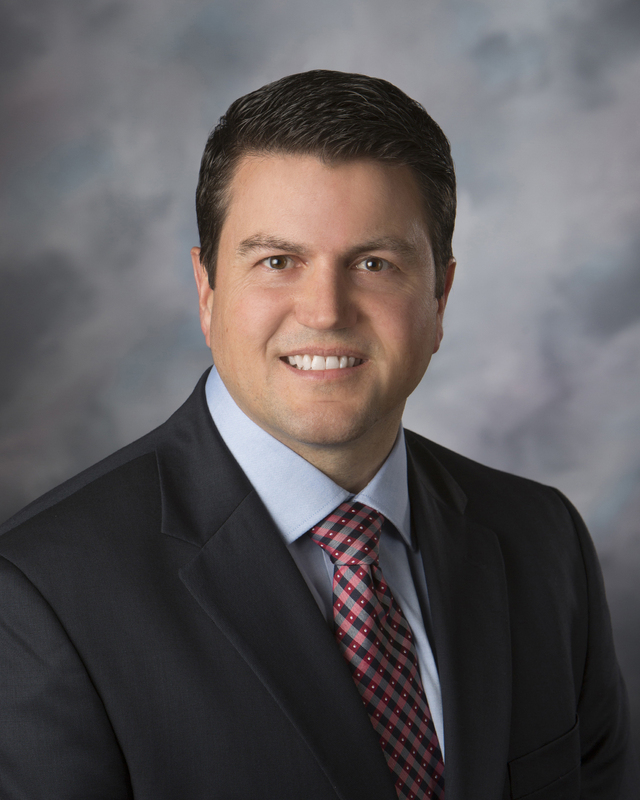 By now, you should already realize that your corporate head shot will connect to other people even before you meet them personally. If you aim to grow your business or get your dream job, you might as well take a look at the state of your head shot. *Photos used courtesy of Studio C41 in Omaha, Nebraska.